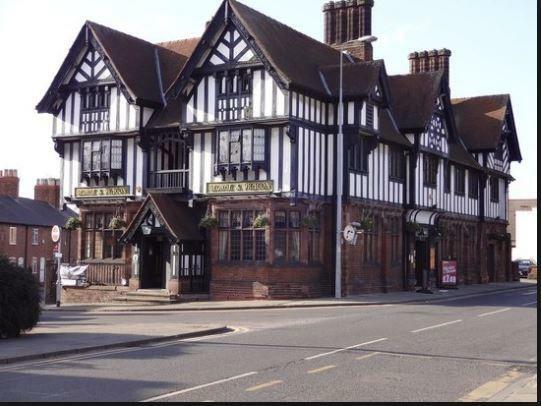 The George and Dragon Hotel is an old coaching inn, ideally situated just five minutes walk from the city centre and all its historical attractions. 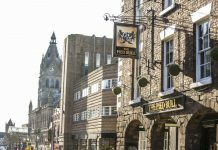 Situated in Chester, George & Dragon offers free WiFi. 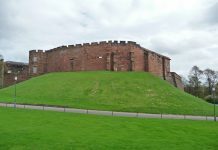 Around 1,000 yards from Chester Racecourse, the property is also close to Chester Cathedral. 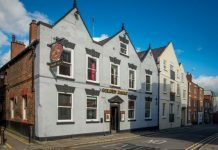 Chester Zoo is 2.2 miles away and Guildhall, Chester is 900 yards from the inn. All guest rooms in the inn are equipped with a TV. The private bathroom is fitted with a shower. 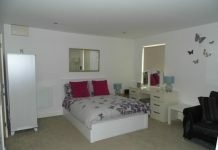 All rooms feature a wardrobe. 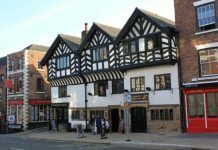 University of Chester is 350 yards from George & Dragon. 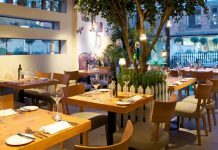 Liverpool John Lennon Airport is 9.9 miles from the property.